Renewable energy is considered as a necessary step towards making our environment sustainable by reducing the use of fossil fuels and thus, alleviating positive climate changes. Solar is one of the powerful climate solution and by the virtue of it being a renewable resource of energy, it reaches a massive scale. On a global scale, going Solar is taking a big and measurable step in tackling climate change. Countries like Spain, China and Germany are leading the world in executing and manufacturing these power systems and on the other hand, India being a new entrant is fast growing and trying to match up to their levels. All these countries offer clear examples of what could be achieved quickly if the right policy mechanisms are in place. One such clear example is of Canada that provides up to 90% of residential and commercial hot-water heating at a cost much lower than the price of otherwise heating water with electricity. Climate change is a present threat to the future of life on earth. Keeping in mind the harmful effects of burning fossil fuels, making a shift towards the renewable energy resources becomes more important as the fossil fuels are expected to exhaust in near future given the present rate of consumption. Solar is by far the largest energy resource available on earth and installing these solar power system panels alone induce regional cooling by converting incoming energy to electricity in comparison to the climate without solar panels. This conversion, mainly in urban area increases regional and global temperatures which compensate the cooling effect. There are results involved with these processes that regulate the atmospheric conditions resulting in climate change. Aim at producing 40% of its electricity from non-fossil fuels by 2030. Increase forest area by 5 million hectares with an improvement in the quality of green cover. 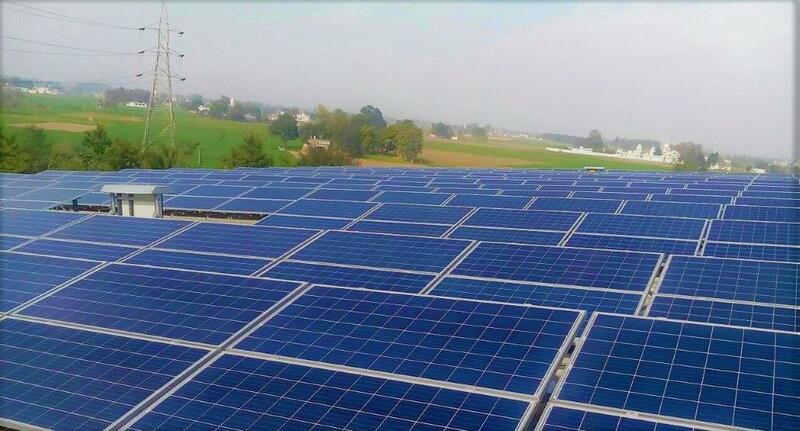 By being an early entry to the deal and playing a key role, India is expected to be in a better position to put pressure on other developed countries to make more commitments for curbing carbon emissions and providing finances and technology to developing countries to facilitate a low-carbon economy and help with these solar power system under the new rules of the Paris Agreement. With this step, India signals that it is prepared to continue its efforts to address climate change in the coming years and to strengthen them over time. Solar energy is the world’s most abundant form of renewable energy. Scientists have forecasted how changes in temperature and distribution of sunlight will affect the solar technologies. However, there is a downside to this entire process. 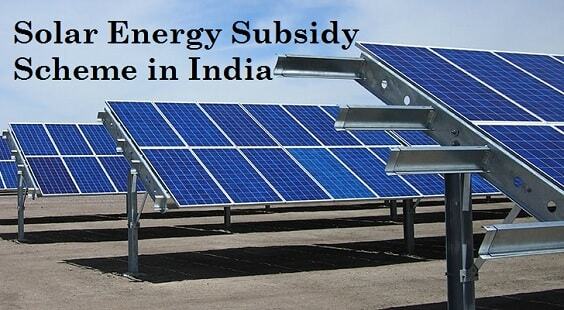 The production of solar power from solar power system have their own negative environmental impacts. 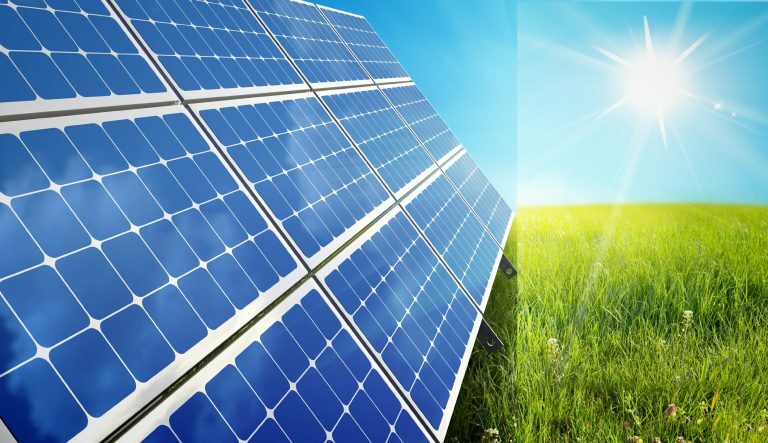 One of the main impacts it has is material used to manufacture the solar plant system is toxic to the environment and even several chemicals such as hydrofluoric acid and sodium hydroxide used in panel production emit greenhouse gases and create waste, reports suggests. Climate change is happening, we need a permanent low-carbon energy, thus despite the drawbacks solar is one of the powerful climate solution and a much better alternative to using fossil fuels and it helps the nation achieve its climate change policies even faster.